World War II was truly a ?world? 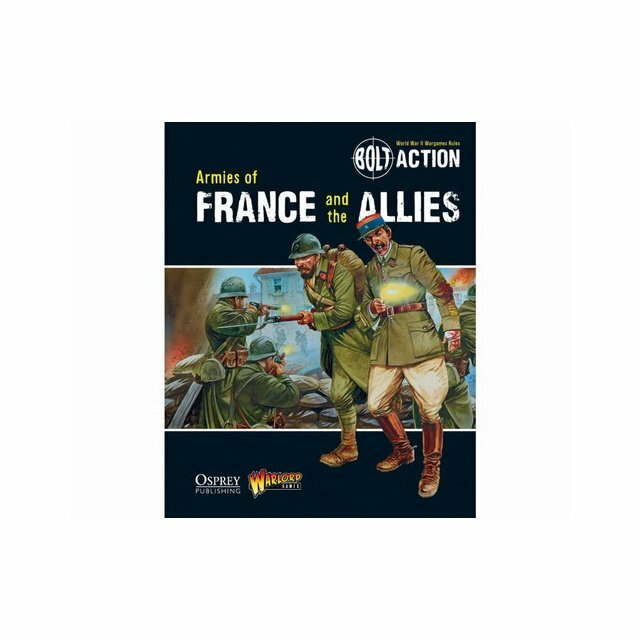 war, and many nations joined the fight against Germany and the Axis. 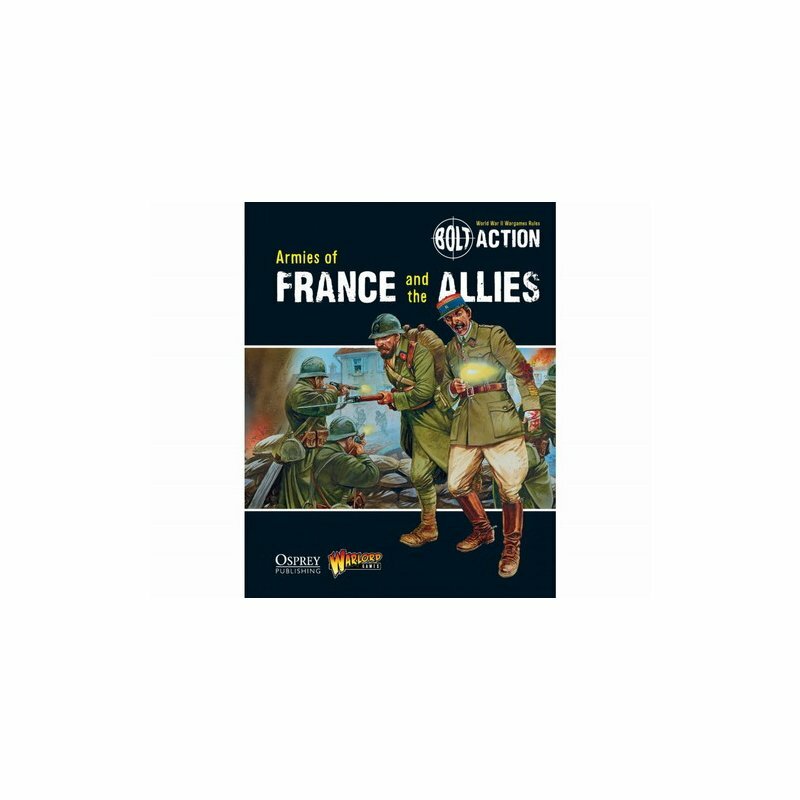 This latest supplement for Bolt Action covers the armies of France, Poland, Greece, Norway, Holland and Belgium that stood against the German Blitzkrieg, as well as the resistance forces that sprung up in the aftermath of occupation.